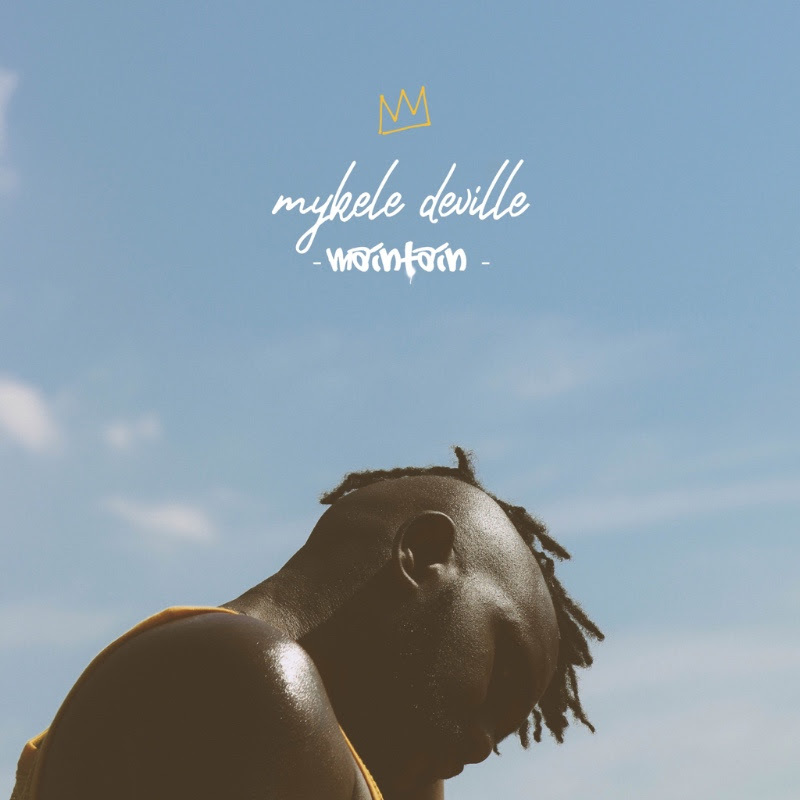 Chicago-based rapper Mykele Deville has shared “Type Love,” the lead single off his forthcoming album Maintain, out Feb. 22, 2019, on No Trend. 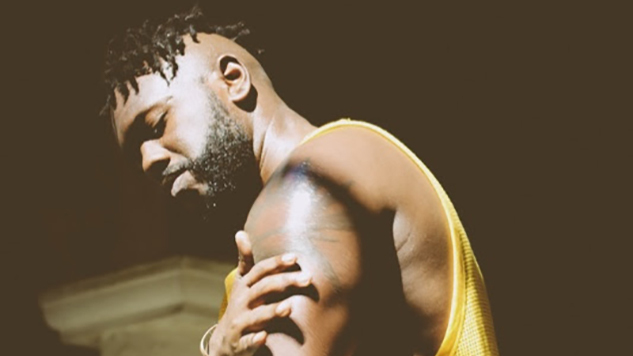 On “Type Love,” the West Side-native Deville sings about self-worth and self-love in a time of crushing cruelty and hateful rhetoric. “Self worth / I wish I could have learned it first,” he raps. He shares the mic with Daryn Alexus, who provides the chorus with an achingly tender siren call, praising the type of love that lets you support yourself. Deville will be celebrating the release of Maintain with a show at Chicago’s Lincoln Hall on March 3, 2019. Watch the “Type Love” video below, and find the Maintain album art and tracklist further down.